The world’s largest Ironkids race, which will be held in Bolton next summer, sold out in just over four hours. Entries to the popular race opened at 1pm on Wednesday and by 5.05pm, all 3,000 places had been snapped up. The race, on July 13, 2019, is a key annual fixture on Bolton’s sporting calendar following its introduction six years ago. The 2019 event will once again be the largest global Ironkids. 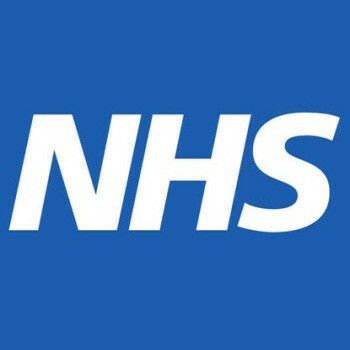 The race takes place in the town centre and the main Ironman event – a gruelling 140.6mile triathlon – takes place in and around Bolton the following day. 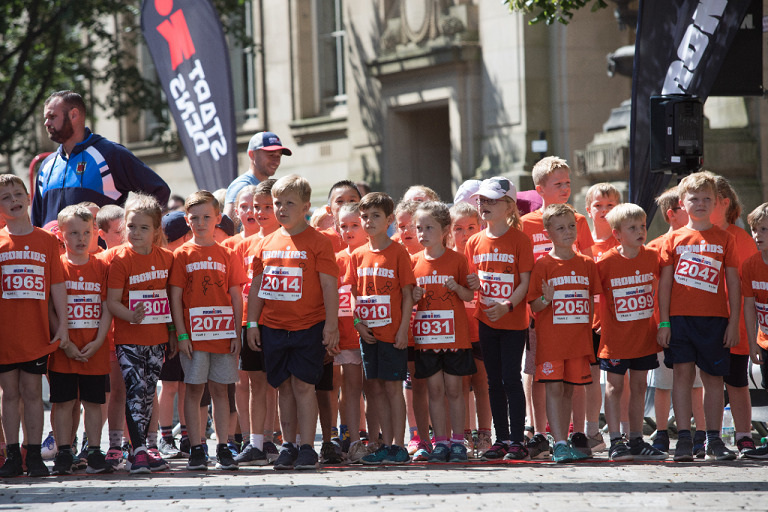 Bolton Council’s Executive Cabinet Member for Culture, Youth and Sport, Cllr John Byrne, said: “We are proud to be home to the largest, and clearly the most popular Ironkids in the world! “We know that the race is always a fast seller. In 2016, the race sold out in 10 days, last year 2,500 spaces went in less than six hours, but for all the places to sell out as quickly as this – just over four hours - is just incredible. Ironman UK Race Director, Sam Brawn, added: “It continues to amaze just how popular Ironkids UK has become. “For the largest race of its kind in the world to sell out in just over four hours shows not only how the Bolton community has embraced the event, but also the enthusiasm from the young children to be active which is truly encouraging.